During the period 2017-2025, global demand for rehabilitation robotics is expected to grow by 28.9% annually and reach a cumulative market value of multi-billion-dollar scale. GMD predicts the global market to expand rapidly owing to an accelerating adoption of microprocessor controlled prosthetics (MPC prosthetics), handicap assistive robots, healthcare exoskeleton systems and others to address disability and amputation caused by stroke, orthopedic disorder and other diseases/accidents across the world. Robotic rehabilitation therapy, bionic limbs and assistive technologies are dramatically transforming the landscape of healthcare industry and lifestyle of patients and disables. Specifically, potential risks associated with investing in global rehabilitation robotics market are assayed quantitatively and qualitatively through GMD’s Risk Assessment System. According to the risk analysis and evaluation, Critical Success Factors (CSFs) are generated as a guidance to help investors & stockholders manage and minimize the risks, develop appropriate business models, and make wise strategies and decisions. The report also quantifies global rehabilitation robotics market in every aspect of the classification from perspectives of product type, application, body, mobility and region. Based on product type, the global market is segmented into the following sections with annual revenue data available for each section over 2014-2025. Regional spread of each sub-market is also studied in terms of annual sales value for 2014-2015. 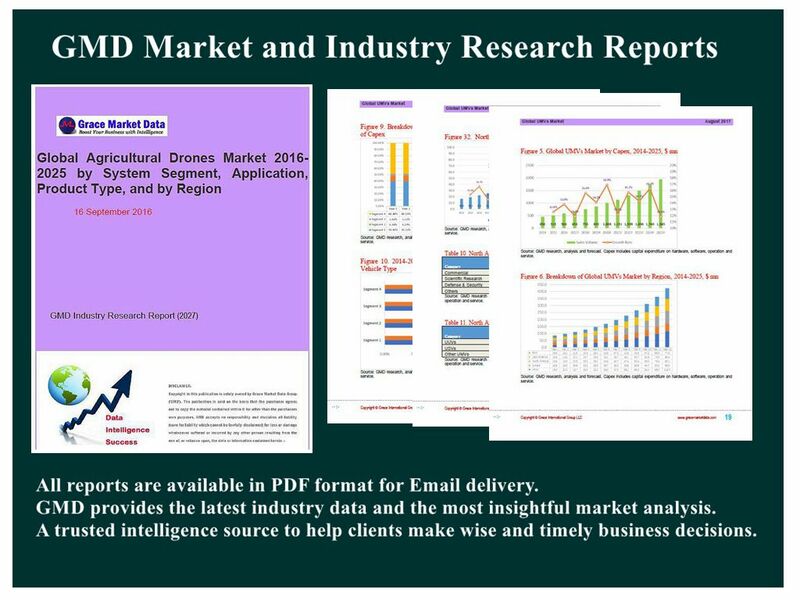 On basis of application, the global market is divided into the following sections with annual revenue data available for each section over 2014-2025. Based on body function, the global market is segmented into the following sub-markets with annual revenue included for 2016, 2017, and 2025 for each section. Based on robot mobility, the global market is split into the following segments with annual revenue in 2016, 2017, and 2025 provided for each section.